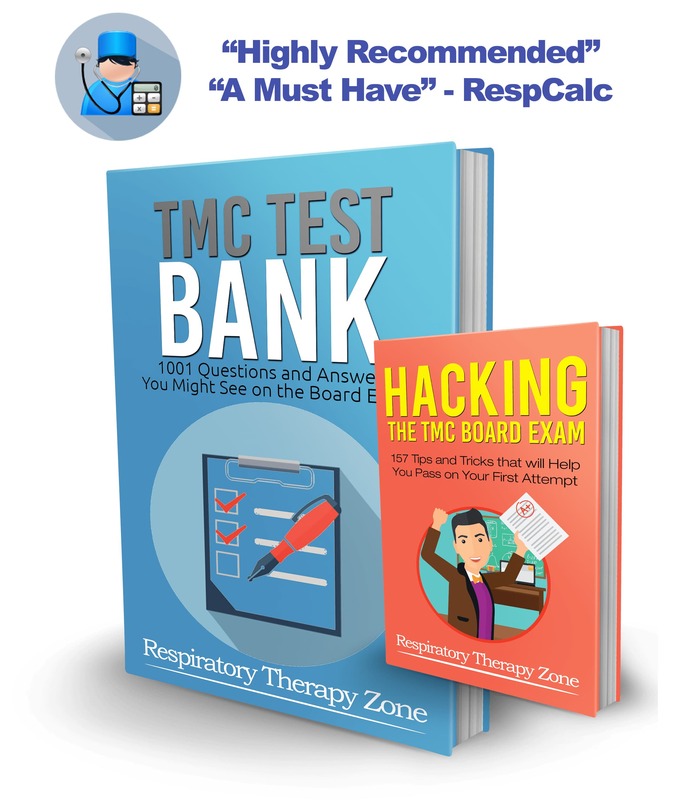 Alveolar Gas Equation Questions will appear on many exams throughout your respiratory therapy schooling and a high probability on your Therapist Multiple-Choice (TMC) Examination. 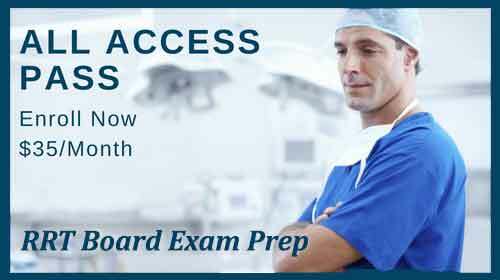 Use our free online Alveolar Gas Equation calculator to help with the following test examples. 1. Calculate the alveolar gas tension given the following FiO2 = 0.21, Patm = 760 mmHg, pH2O = 47 mmHg, RQ = 0.8, and PaCO2 = 40 mmHg. 2. Calculate the alveolar gas tension given the following FiO2 = 0.40, Patm = 760 mmHg, pH2O = 47 mmHg, RQ = 0.8, and PaCO2 = 50 mmHg. 3. Calculate the alveolar gas tension given the following FiO2 = 0.21, Patm = 700 Torr, pH2O = 47 Torr, RQ = 0.8, and PaCO2 = 38 Torr. Using algebra you should be able to solve for other variables within the Alveolar Gas Equation. 1. 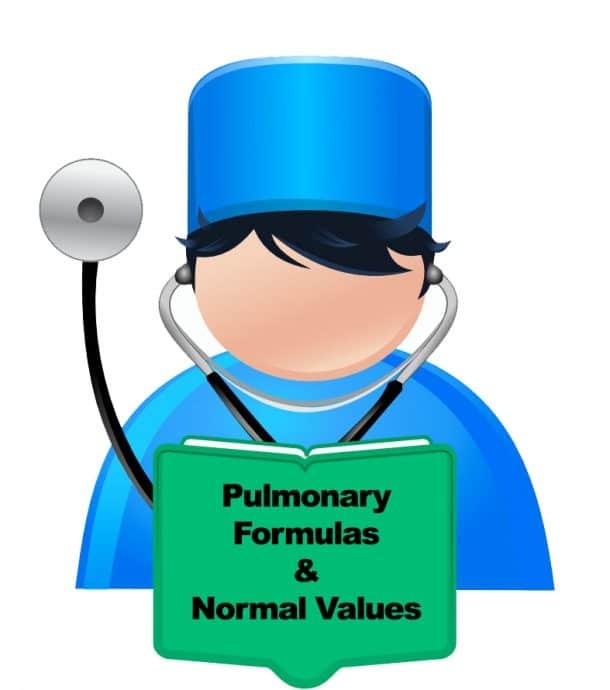 Calculate the FiO2 given the following PAO2 = 99.73 mmHg, Patm = 760 mmHg, pH2O = 47 mmHg, RQ = 0.8, and PaCO2 = 40 mmHg.